hd00:34SHIBUYA, JAPAN - MARCH 12. Rapid commuters and traffic surrounding one of the most famous scramble crossings in the world. 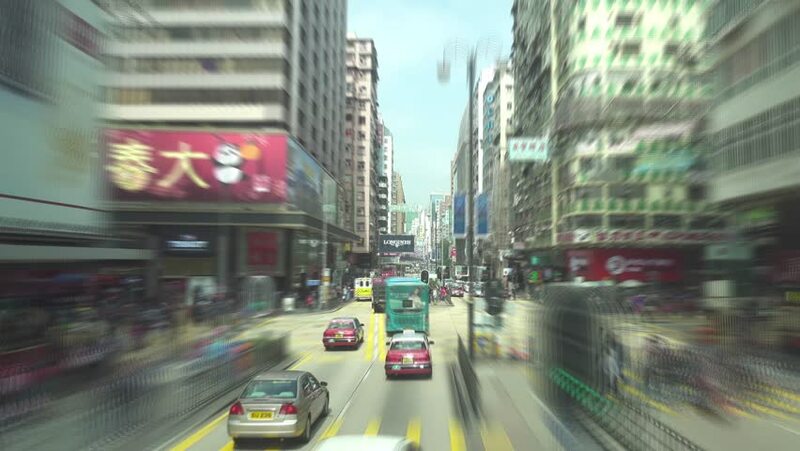 4k00:59HONG KONG - CIRCA APRIL 2018 : Scenery of town and streets from double-deck bus. 4k00:25Hong Kong, China - June 14: Time lapse view of the streets of Hong Kong at nighttime. Hong Kong is one of Asia's most important business and financial hubs.